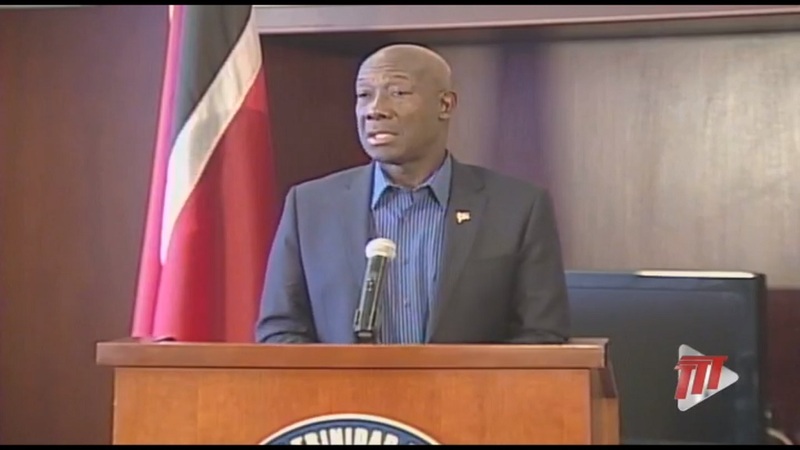 Prime Minister Dr Keith Rowley said steps are being taken to bring about measures to protect refugees and asylum seekers in Trinidad and Tobago. Dr Rowley was speaking to media on Wednesday following talks between CARICOM and the United Nations on the escalating Venezuelan political crisis. Dr Rowley formed part of the CARICOM delegation, led by Dr Timothy Harris, CARICOM Chairman and Prime Minister of St Kitts and Nevis as well as Irwin LaRocque, CARICOM’s Secretary-General and Pennelope Beckles, Trinidad and Tobago Ambassador to the UN. Dr Rowley said government is discussing the introduction of identification cards for refugees and asylum seekers as well as measures which would allow them to work and attend school. 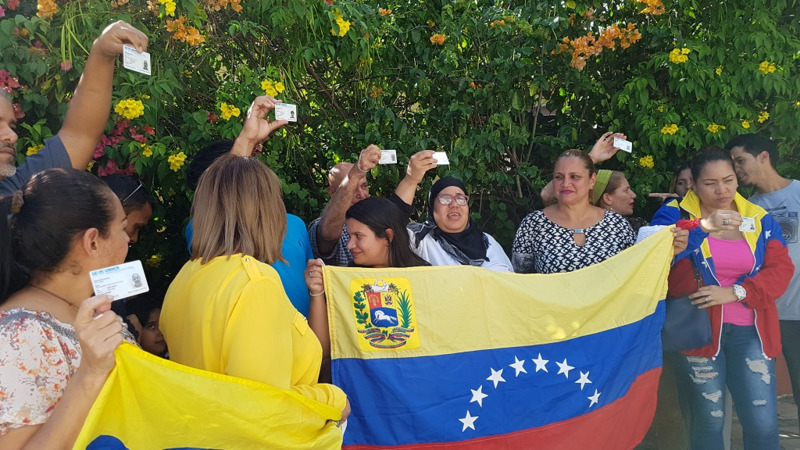 "...we have agreed to do a registration exercise which would allow us to give Venezuelans over here some sort of identification which would allow us to know who they are, know their comings and goings and of course to protect them from exploitation. We (also) talked about the question of allowing them to work and to go to school." Dr Rowley said after speaking with other UN member states all were in agreement that something must be done to help Venezuelan people, millions of whom have been displaced by the economic crisis. “We all are at one in not accepting that the Venezuelan condition is acceptable or that it should proceed. Something should be done to improve the plight of the Venezuelan people," he said. 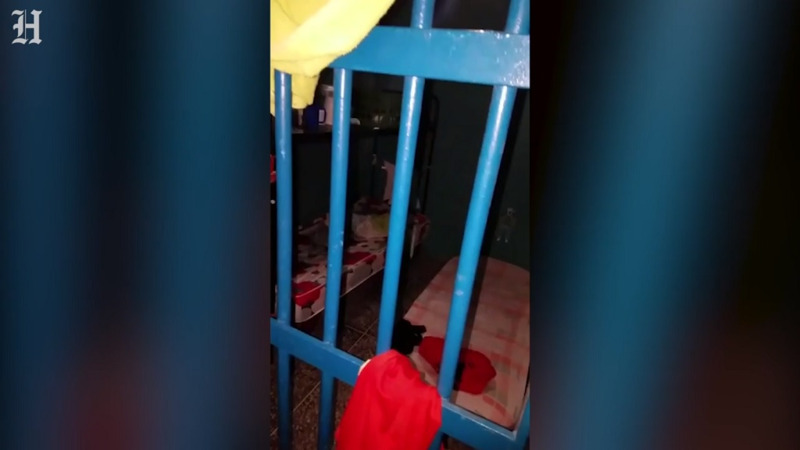 Refugees and asylum seekers in Trinidad and Tobago reportedly suffered terrible abuses, some allegedly involving police officials and immigration officers, often with no recourse to protection under the law. International organisations such as Refugees International and Amnesty International have since called on government to establish more protections for refugees and asylum seekers. Refugees and 'security bonds' - big business?